The Hem and Boo Christmas dog will put a smile on your dog at Christmas. 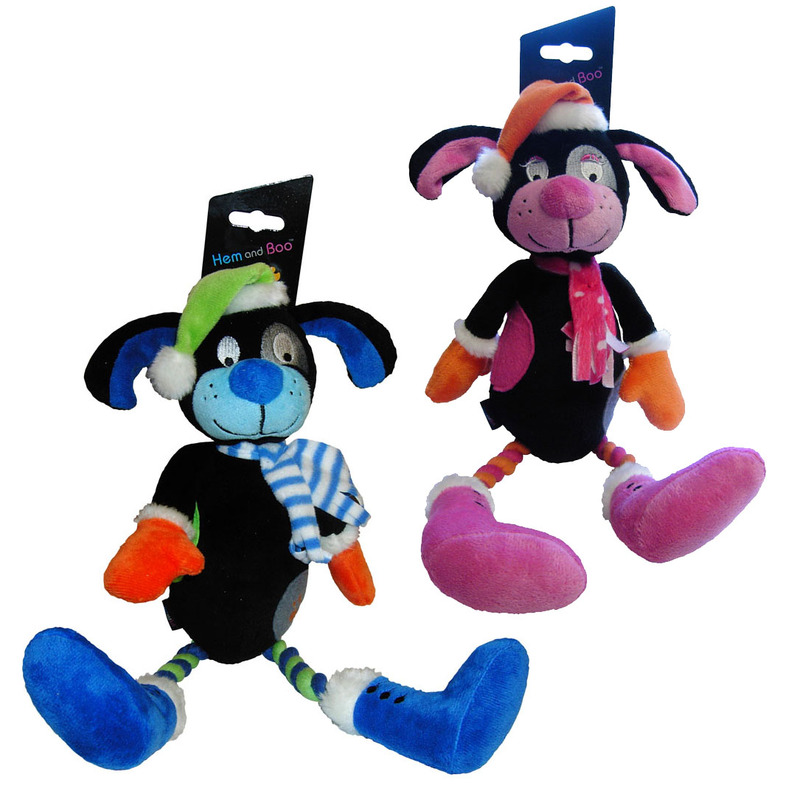 The toys measure around 35cm and has rope legs and a squeaker, great for a game of tug and pull. 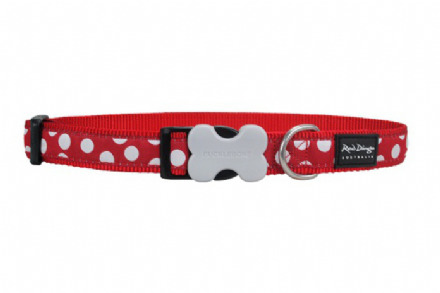 These will make a cute gift for any pooch this christmas!